Whether on a family holiday trip or traveling for a business deal, start your search for best and budget deals on flights to Bolivia from UK with 7- Continents Travels. Specify your travel details in the flights search box, and explore through loads of saving offers on flights to Bolivia. With the support of our travel consultants, dig the best air deal out for you. 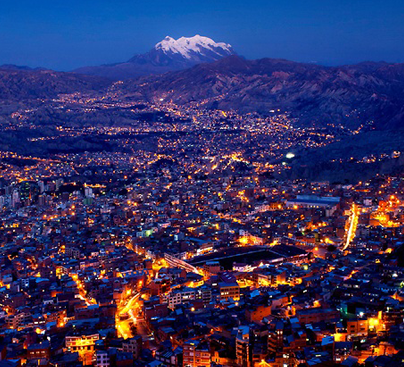 Cochabamba, La Paz, Santa Cruz, and Sucre are our featured destinations in Bolivia. 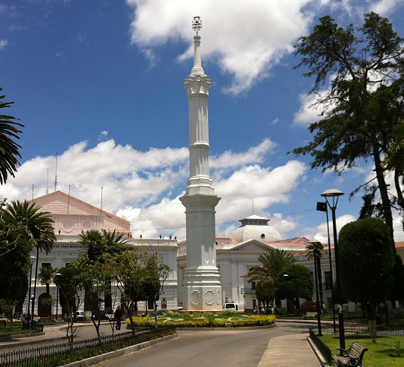 No airline follows the direct route access to Bolivia from UK and the American Airlines, British Airways, United Airlines, and Lufthansa makes the flights to Bolivia from UK using at least one connecting destination in USA, Argentina, or Brazil. Plus, also chat with our travel agents to book a hotel in Bolivia at your preferred location, as well as hire a car on bargaining offers. Contract one of our cheap flights to Bolivia and enjoy the extreme beauty of a mountainous land with some of world’s best lakes, dreamlike landscapes, mind blowing cool weather, attractive cultures and handcrafts. 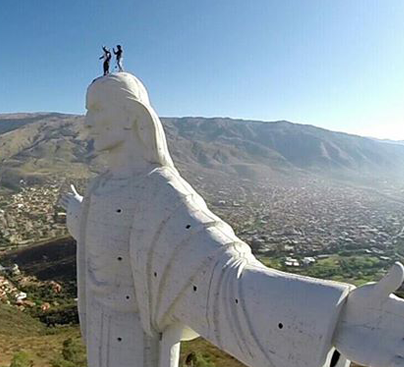 If you looking for low price solution for Bolivia then please call us because we have special deals for Bolivia from London, which are guaranteed cheapest airfares from UK to Bolivia.